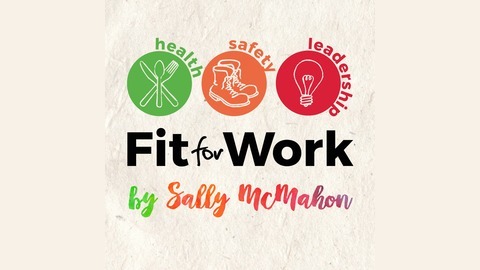 Welcome to the Fit for Work Podcast. The place to be if you’re a health, safety or HR professional and leader wanting to take YOUR workplace from GOOD… to GREAT. 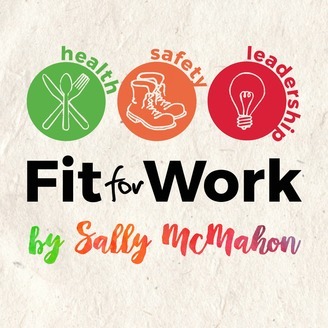 The Fit for Work Podcast will serve you up a weekly FEAST of thought leadership, business resources and real-world examples of what’s working and not working in workplaces. Eavesdrop on conversations with professionals in the Workplace Health, Safety and Leadership spaces along with researchers, educators and front-line staff from both white and blue collar, private and public workplaces. Learn the latest trends and practical tools to boost health, happiness, safety, engagement and productivity in your workplace. Let’s be part of the solution in taking your workplace from good to GREAT!